Think you have to commute all the way to the city to work in a beautiful, modern office space? 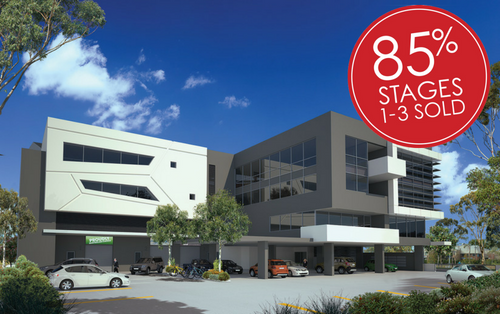 Locus is a brand new, state-of-the art office hub located near Taren Point, right in the heart of Sutherland Shire. 85% of stages 1-3 completely sold out!